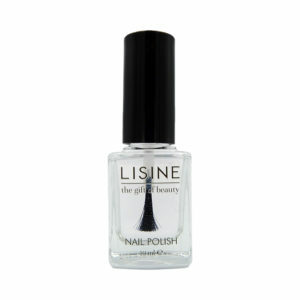 A passionate nail polish with perfect coverage. An elegant “must have” that is sure to entice and persuade you. Base Transparent prevents the discoloration of the nail plate and strengthens and smoothes the nail in preparation for a smooth finish with the color nail polish of your choice. Quick drying top coat for extra shine.